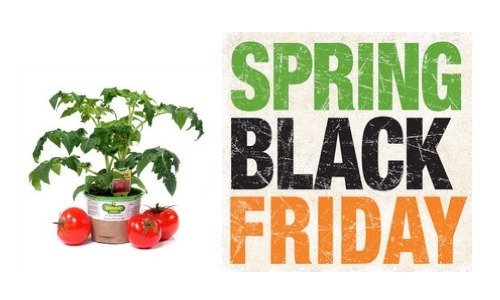 Get great deals at the Home Depot Spring Black Friday Sale now through 4/12! This is a great way to grab whatever you need for your yard. If you need tips for starting your garden check out my post on starting your garden and gardening with raised beds. To make life even easier, you can order online and get free in-store pick-up.